You can also read this article on Medium or LinkedIn Pulse. One item on many Bucket Lists is to experience Mardi Gras in New Orleans. Thanks to the hospitality of my lifelong friend, this year I had the chance to do exactly that. What I’ve compiled here are my top tips for a first-time Mardi Gras attender to help you have a fun, memorable, and sane experience. Krewe: A purposeful misspelling of “crewe” coined in the mid-1800s as an archaic affectation (fake old-sounding word). Krewes lead parades throughout the Mardi Gras season. Some parades consist of multiple small Sub-Krewes (Krewe Delusion, The Intergalactic Krewe of Chewbacchus) but most run their own independant parades. Reveler: A person who has paid to gain membership to a Krewe and is therefore required to participate in the parade. Revelers are all required to wear masks — some resemble those worn by French clergy and some are classic masquerade masks). Royalty: Krewe members who have made particularly large contributions and therefore ride on individual floats at the beginning of the parade. Some parades have only a King/Queen and some have Dukes, Duchesses, Paiges, Maids, and more. Throw: Items thrown by revelers to parade goers. Typical throws include classic Mardi Gras beads, Krewe-themed beads, medallions, doubloons, plastic cups, and special hand-decorated throws. Ball: Krewes throw exclusive parties after their parades where attendees are able to see the floats go by in a special location and are sometimes treated to a concert by the parade’s celebrity marshall. Tickets to these parties are hard to come by and can climb upwards of $500. GeekTool is an application available for Mac OS that allows the user to create widgets embedded in their desktop. These widgets commonly display time, date, to do lists, weather information, and images. I’ve played with GeekTool on and off over the years — sometimes using it for practical reasons, like an easily visible record of uptime on older machines, and sometimes for frivolous ones, like the GeekTool I’m going to share with you today. 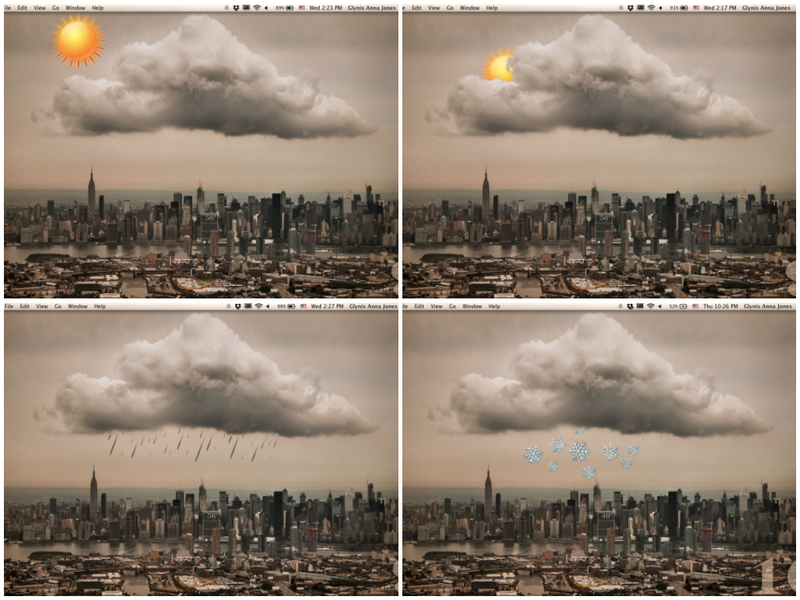 While displaying weather widgets with images is a common GeekTool, I have yet to see one integrated into a desktop image, so I decided to give it a try. To accomplish this, you’ll needed to use two GeekTools, one image and one shell. I used two small scripts, one written in bash and the other a line in python, but you could easily write all of this in one script, splitting it up was just faster for me in the moment. While leaving and recovering from an abusive home requires a lot of psychological effort, there are also a lot of more tangible things that go into moving forward. Sometimes when we are worn out from trying to psychologically understand and cope with our past or present abuse, concrete planning can be a helpful antidote. I know for myself that I spent many hours planning my “getaway” as a younger person, and while only a few of those plans ever got enacted, it was the planning that gave me hope. For many people raised by abusive parents, finding a home of their own to live safely and freely in is an important goal. However, abusive parents frequently work against their children gaining independence, and are usually unhelpful and uninformative when it comes to moving out and living as an adult. Baked eyeshadow are traditionally mineral eyeshadows, though many contain plenty of non-mineral ingredients. 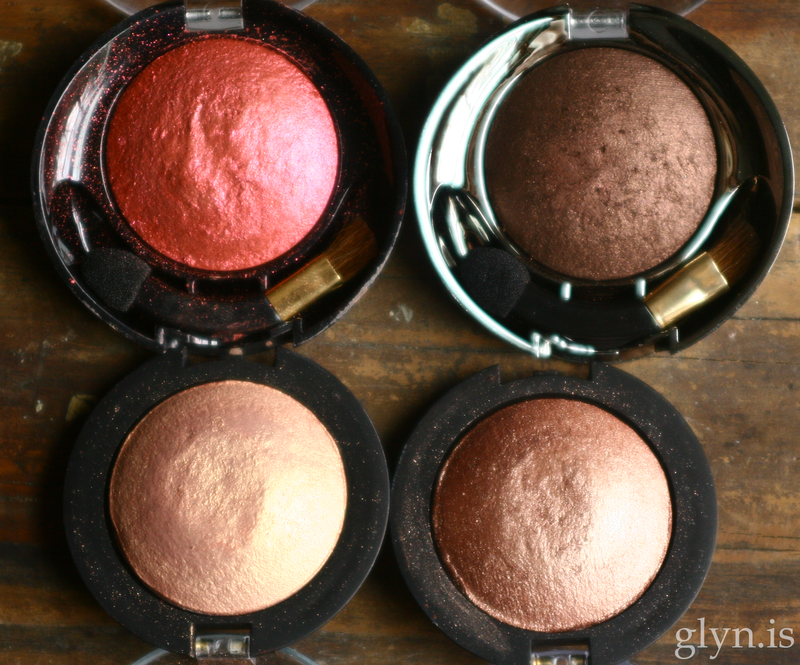 Baked eyeshadows are made in a wet mixture, shaped into domes, and as the name suggests, baked. They can be applied dry for a sheer glittery shadow or wet for a more metallic sheen.